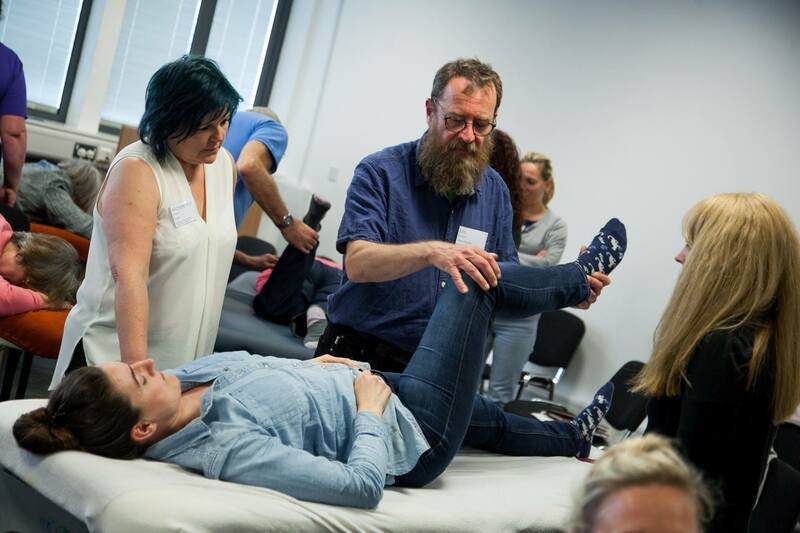 Tim Bartlett, MTI Director and Remedial and Sports Massage Course Leader at BCMB reports back from the annual MTI conference. This years’ theme was ‘Celebrating Difference’. 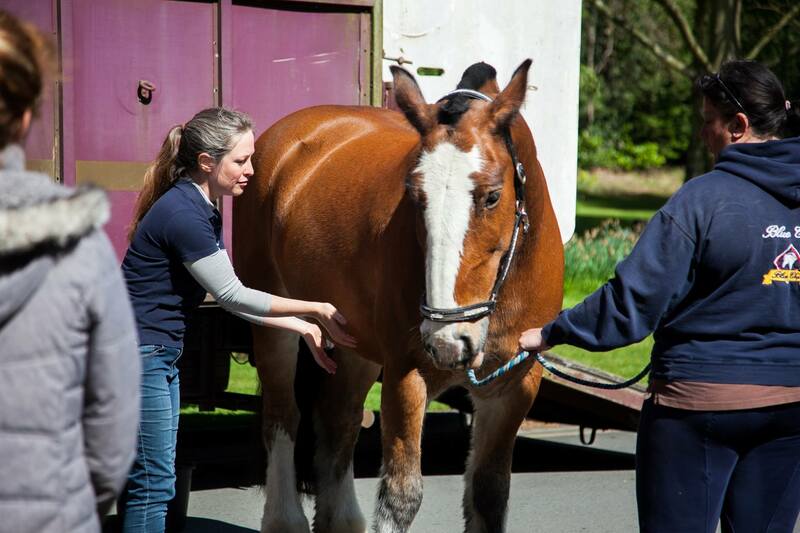 Well it seems very recent, but it’s now over six weeks ago that the latest MTI conference took place in Solihull and once again it was a fantastic success. Unlike the year before when Cardiff Metropolitan Uni hosted the conference and I had a much more hands-on, organisational role, this time, it was more about meeting colleagues, old friends, ex-students – not exclusive categories at all – and doing ‘Director’ type things like trying to record some pithy sound-bites for the MTI website (still haven’t seen the edit, spent a bit of time trying to get the unruly plant in the background to stop interfering with the back of my head, so unsure what it’ll look like). Somehow, even amongst 150 people in a very busy day, there’s always a great community feeling at the conference – the stallholders in the market-place are familiar faces too and it’s great to catch up with John from Lotus Publishing, Andy from Songbird Naturals and see Sarah Bryan and Marian Hardiman selling the products they’ve developed. 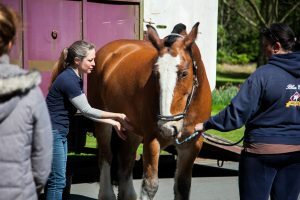 As you’d expect from a conference celebrating difference, the break-out workshops were diverse – from working with animals (the magnificent horse won’t be at the conference in London next year I fear) to healing trauma, from mindfulness and energy work to soft tissue therapy, working with the neck and sciatica – really reflecting the huge diversity of work that we do. Normally it would have been a teaching weekend for me – the BCMB Remedial and Sports course seems to coincide with the conference each year. I was with the student group on the Friday but was sad to miss out on the Saturday which was lots of practical and more theory on the ‘shoulder’ weekend. It’s always a bit odd returning to the group after missing a day or two as it’s hard to just slot back in, not knowing exactly what was said previously, even though I know what’s been covered. I end up saying things like ‘have you heard this before’ far to o much! My contribution to the conference was two hours of assessment techniques and tests making it easier to decide what and whether to treat if someone was presenting with leg pain – differentiating between sciatica and piriformis syndrome, testing for neural and somatic pain, and thinking about appropriate treatment. 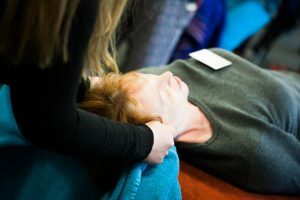 It wasn’t the aim to do much practical in the time we had, which could have been another day’s work, though it worked as a reflection of the kind of assessment, thinking, and approach we use on the RSM course, leading into treatment. 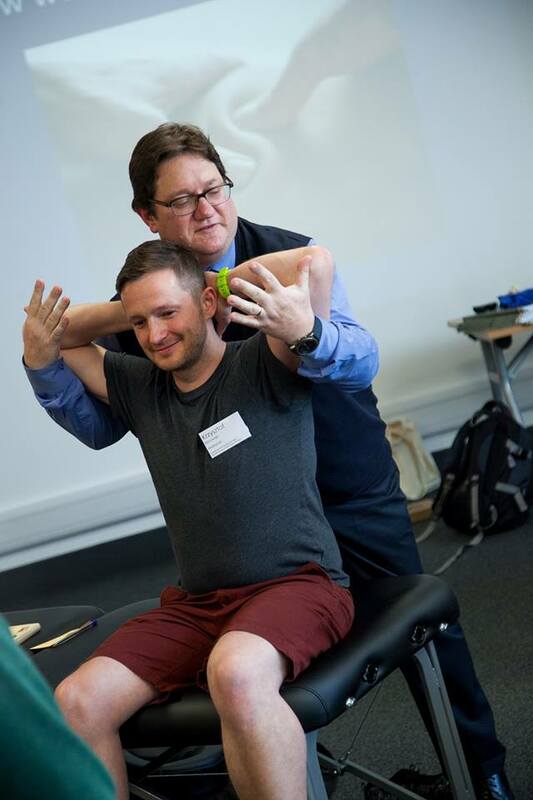 The only thing missing from this year’s conference was Ruth Duncan and her Myofascial Release workshops, which have become a regular and popular feature, always selling out in advance – sadly she was teaching elsewhere, but we’re lucky in BCMB in that she’s coming to teach the full Level 1 and Level 2 workshops in Bristol in October (which can be part of a full diploma in MFR, or stand alone CPD) with more fascinating insight and techniques in working with the tensegral nature of soft tissue and fascia. Next year MTI turns 30 years young! The conference will be in London and should be a great celebration. See you there! *All photos courtesy of Kate Gallow/Massage Training Institute.